The AMVOX3 Tourbillon GMT is the result of combining the ingenuity of Jaeger-LeCoultre and Aston Martin. 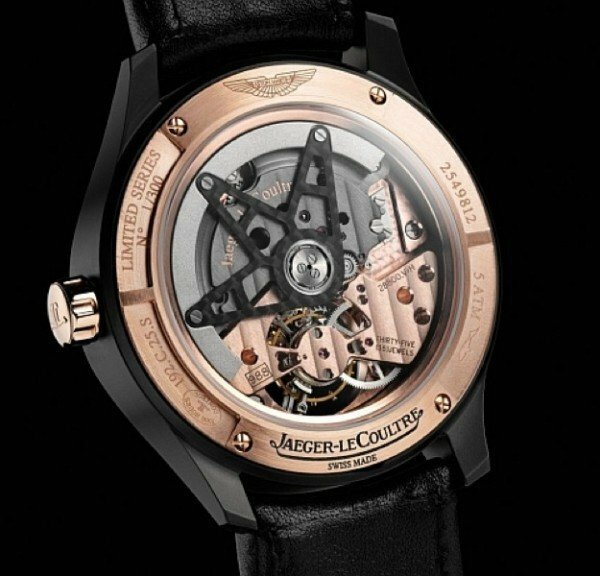 Jaeger-LeCoultre is a Swiss watchmaker famous for creating elegant timepieces and Aston Martin is a luxury car manufacturer. 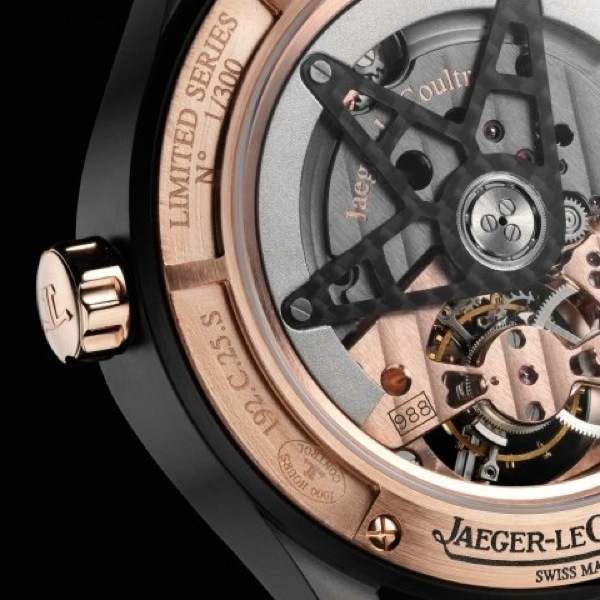 Both companies decided to create a watch that would embody luxury and class. The watch was created to imitate the design of the Koenigsegg CCR sports car. The result is a beautiful and expensive timepiece that should last a lifetime. The watch features an open worked dial that gives the individual a full view of the base plate and the ruthenium-coated bridges in the dial. Although there is no official price on the watch, a similar timepiece goes for $21,000. Only three hundred of the hand made watches will be available for purchase. The three hundred people who purchase the timepieces will likely be Aston Martin drivers who can truly appreciate the craftsmanship of the AMVOX3 Tourbillon GMT.